Building community, dignity, hope, and wellness with people recovering from mental health and substance use disorders. 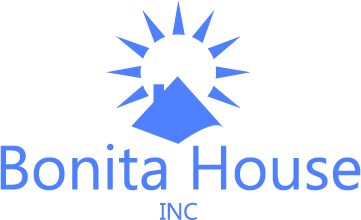 Bonita House, Inc., (BHI) is a private non-profit mental health agency offering a range of services for adults diagnosed with co-occurring serious psychiatric disabilities and substance use disorders, including intensive residential treatment, supported independent living programs, housing and supported employment, outpatient case management and clinic services. Our outpatient day rehabilitation program works both with adults who have single mental health diagnosis as well as those who are dual-diagnosed. Based on a social rehabilitation, strengths-based treatment model, Bonita House was developed in 1971 as a humane alternative to traditional psychiatric institutionalization. Since 1991, BHI has evolved into a specialized dual-diagnosis agency for Alameda County community mental health clients. We are also able to take private referrals into our residential treatment and supported independent living programs. We work with clients and their families towards dual-recovery. 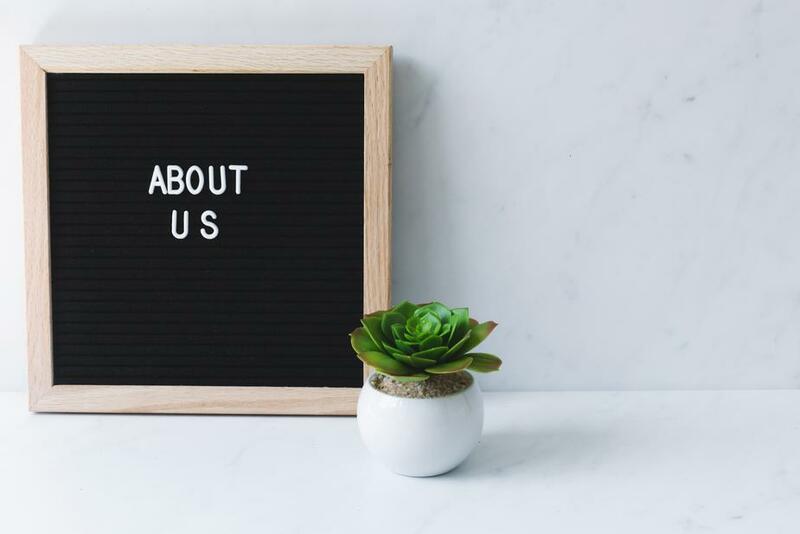 We know that when evidence-based practices are used within a nurturing, respectful community, recovery from both disorders is real and attainable.